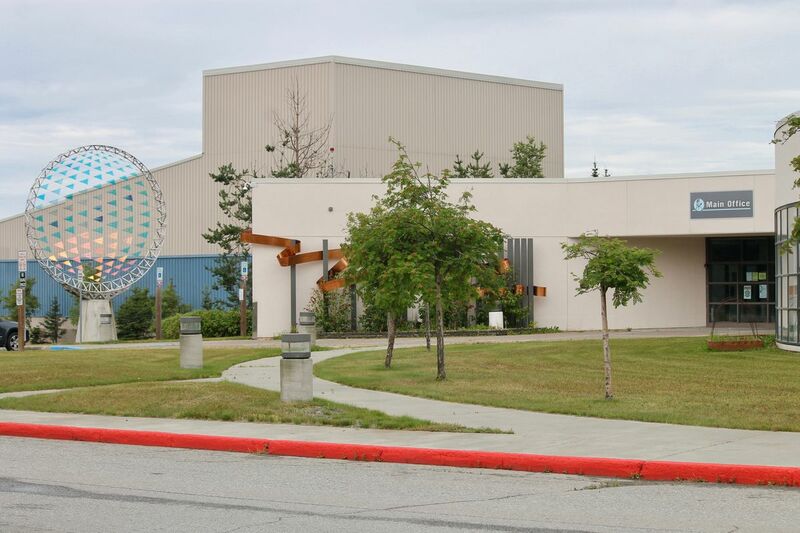 Chugiak assistant principal Alison Susel sent out an email about the incident Friday afternoon saying the gun was found after a report from a student. “Acting upon a report from a student, it was found that a CHS student was in possession of a BB gun on school grounds. The BB gun was immediately confiscated and the student was found not to be a threat to themselves or others," Susel wrote. ASD spokeswoman Catherine Esary said the school was not put in lockdown over the incident and classes were being held as normal. The school houses students from both Chugiak High and Gruening Middle School. APD spokesman MJ Thim said the male student was being questioned by officers.